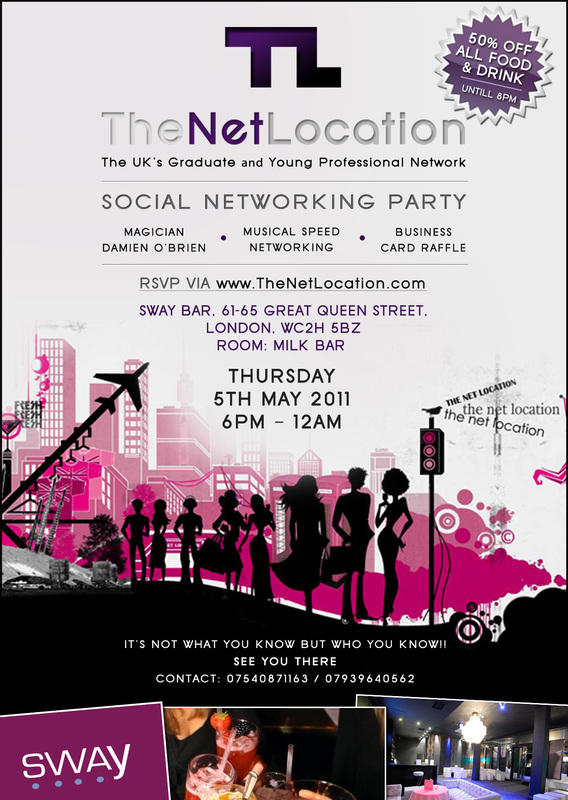 Over the last few months I have been organising a music industry insight event for young people in Croydon. SUCCESS IN MUSIC NEEDS INSIGHT.. YOU WANT IT? WE’VE GOT IT! There is an open mic session too so you can show Croydon what you’ve got! Please spread the word to any young people who might be interested.